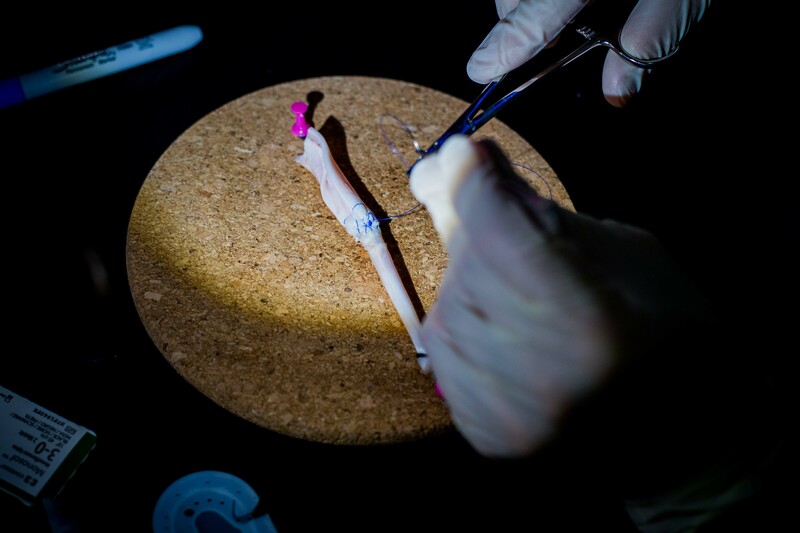 This 2 day course provides delegates with the essential basic surgical skills required of every surgeon, demonstrating good practice and the correct basic techniques. With a high faculty to delegate ratio, delegates will receive structured yet bespoke tuition across all skills. Each skill taught will involve live demonstration with discussion followed by the opportunity for extensive practice using innovative biological and synthetic models that have been engineered exclusively for this purpose, using highquality instrumentation and digital technologies. Delegates will be assessed throughout and will receive a certificate on successful completion from The Royal College of Surgeons of Edinburgh.